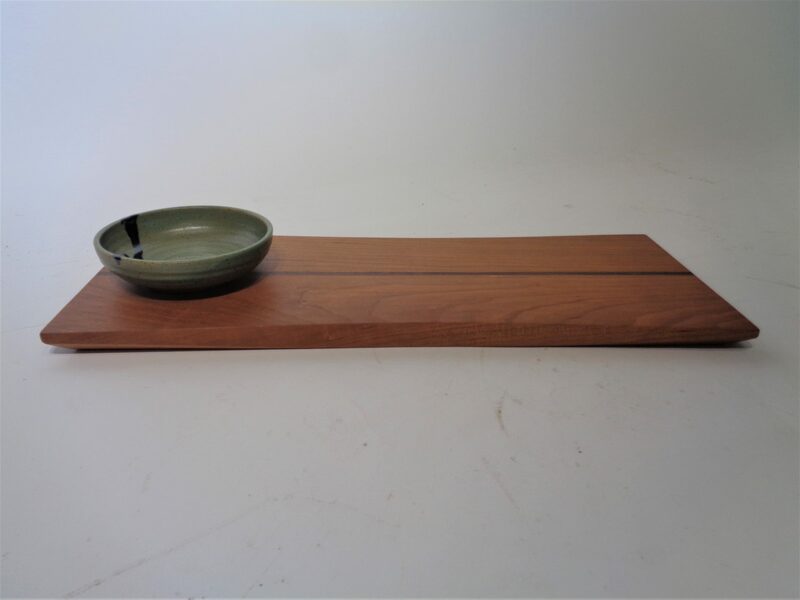 The Serving Board accompanied with the large Dip Bowl is the perfect accent for every home. 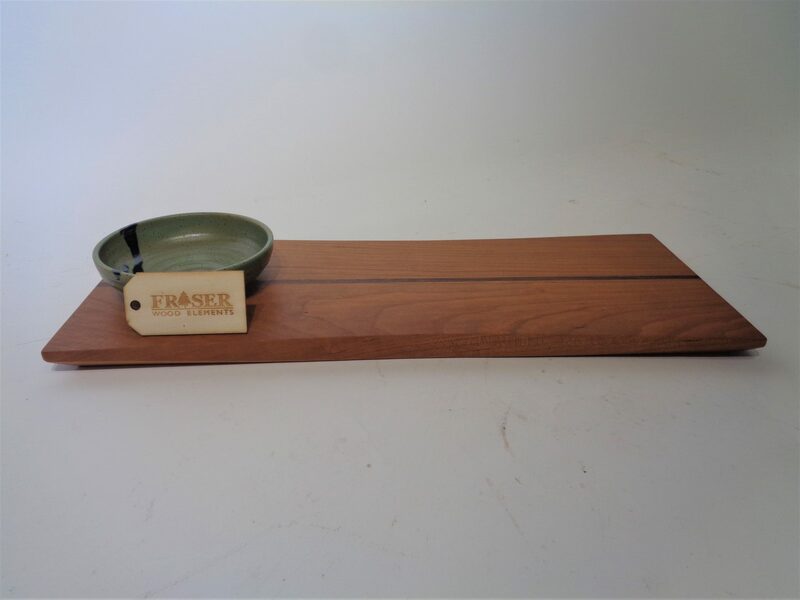 Whether using it as a catch all or entertaining guests, the bowl and board is perfect for any occasion. Call for availability or come and see us!